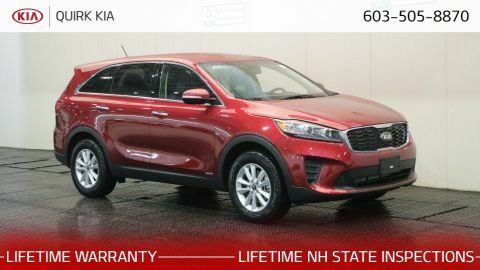 Delivers 26 Highway MPG and 21 City MPG! 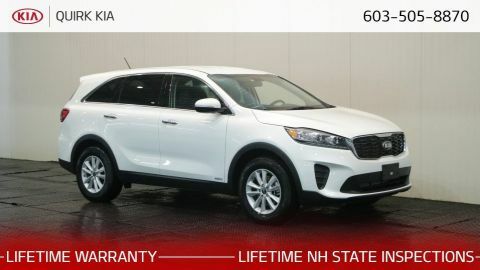 This Kia Sorento boasts a Regular Unleaded I-4 2.4 L/144 engine powering this Automatic transmission. WHEEL LOCKS, STONE BEIGE, YES ESSENTIALS CLOTH SEAT TRIM, OPTION GROUP 015. 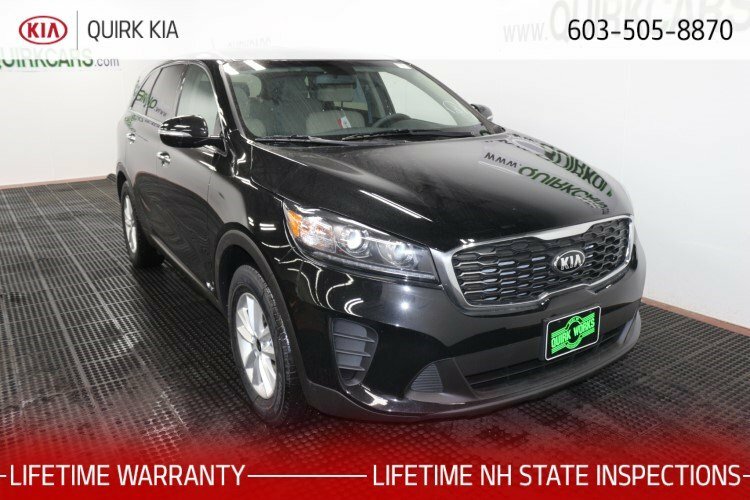 *This Kia Sorento Comes Equipped with These Options *EBONY BLACK, CARPETED FLOOR MATS (7-PASSENGER), CARGO NET (ENVELOPE), YES Essentials Cloth Seat Trim, Wheels: 17 x 7.0 Alloy, Wheels w/Silver Accents, Variable intermittent wipers, Urethane Gear Shift Knob, Trip computer, Transmission: 6-Speed Automatic w/Sportmatic. 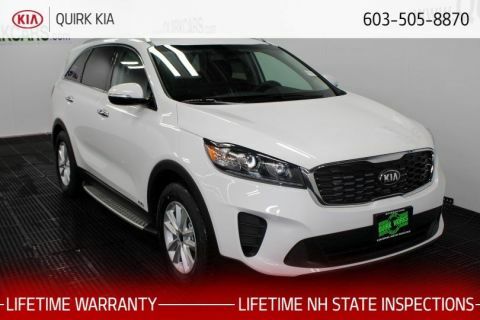 * Visit Us Today *You've earned this- stop by Quirk Kia NH located at 1300 South Porter Street, Manchester, NH 03103 to make this car yours today!